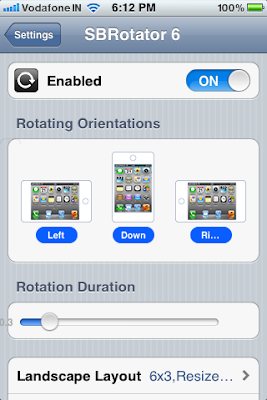 Here is a Quick and Simple Guide for making iPhone or Any other iDevice like iPod Touch Homescreen Rotate to Landscape mode. 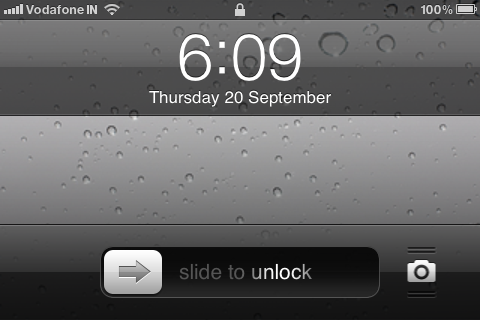 To do this you must have a Jailbroken iPhone or iPod Touch. I've tested this method and found it safe and useful. It works perfectly and doesn't lower device performance. 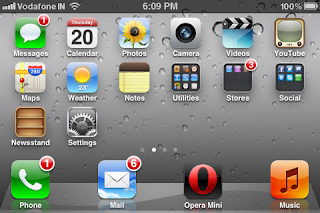 It is customizable, you can change icon size, Rotation speed and sides etc. 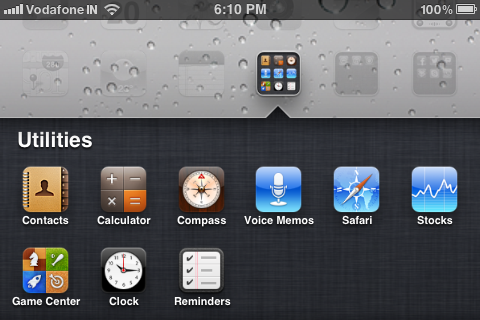 How to make iDevice Notification Center Transparent. How to make Waterproof case for iPhone in 4 steps. How to Fix Cydia white icon crash after Restore. How to take HDR photos on iPhone. 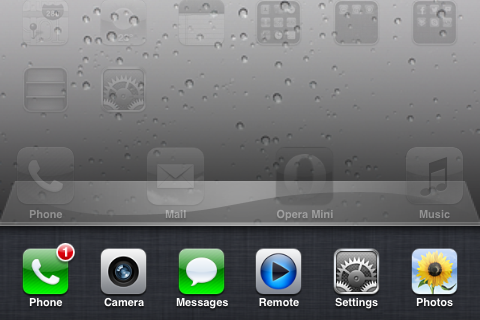 How to Enable Push Notifications on Jailbroken iPhone. Here is the Step by Step guide with Screen shots on How to make iPhone or any other iDevice Homescreen rotate in Landscape mode. Please follow the steps carefully. 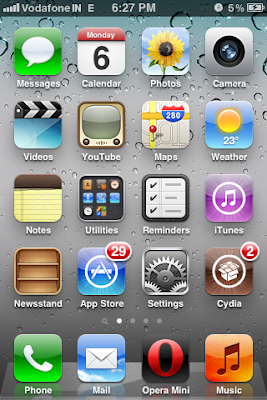 Step 1: From your Device Spring Board, Open Cydia. 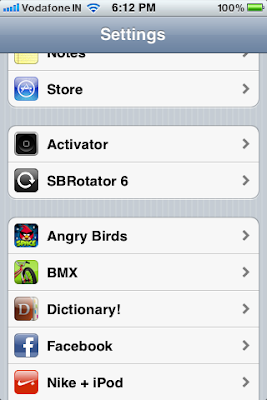 Step 4: Once Source is added completely, Respring or Reboot your device. 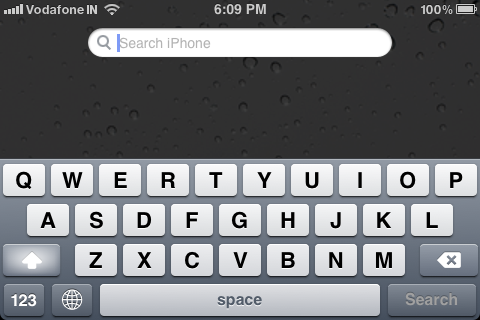 After Reboot, Open Cydia > Sources > Sinfuliphonerepo and Scroll down till you find SBRotator. 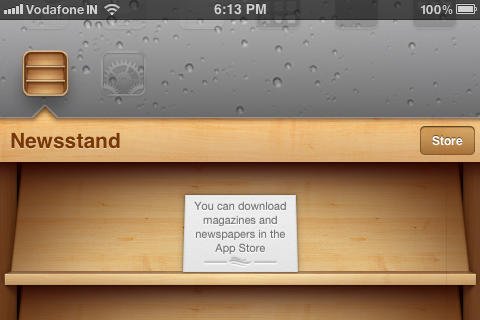 Step 5: Install it on your device, After Installing again reboot or respring. Step 6: Go to Settings > SBRotator and enable it. Do the required settings and you're done. 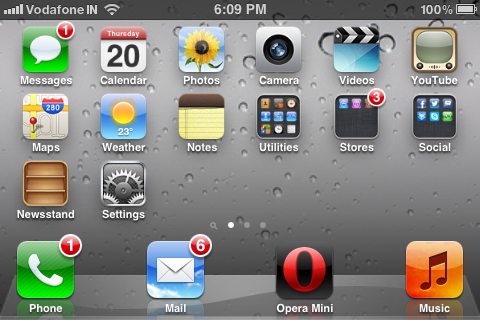 Below are some screenshots of iPhone Homescreen with Landscape mode. I Hope this tutorial was helpful, Please express your views about it in comments section.